As part of the city’s annual celebrations of the work of the Armed Forces, almost 400 servicemen and women from all branches of the armed forces will be marching through the City Centre with the Lord Mayor of Exeter (Cllr Olwen Foggin), the Vice Lieutenant of Devon (Sir John Cave) and the Deputy Commandant General Royal Marines (Brigadier Richard Spencer) taking the salute at the Guildhall. Lead by the Band of Her Majesty’s Royal Marines together with representatives from the Rifles, the Coldstream Guards and RAF Brize Norton, the parade will step off from Paris Street at 12 noon before marching along the High Street, and into Cathedral Green. The serving personnel will be followed by representatives of many ex-service organisations from Exeter, together with local cadet units. The parade will conclude with an inspection of the Band outside the West Door of the Cathedral by Brigadier Spencer. The celebrations will continue with a military village being erected on the Cathedral Green throughout the day, so that the public can find out more about the various serviced elements. 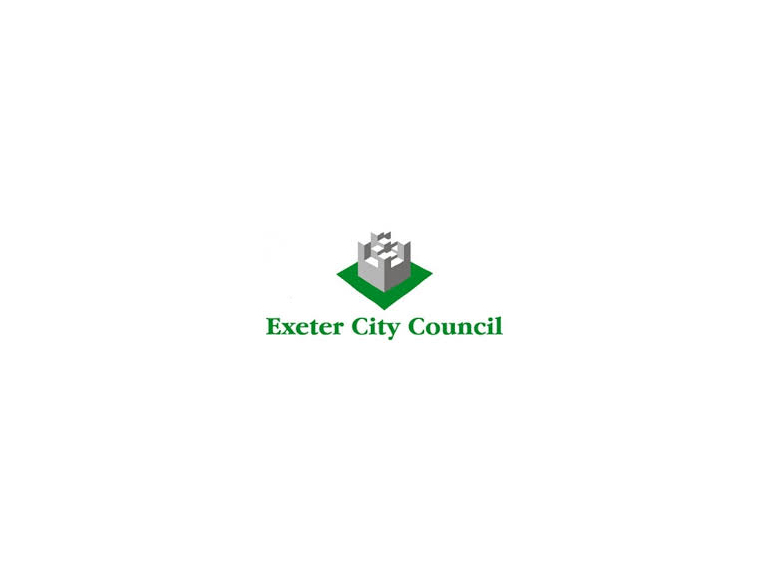 The Lord Mayor of Exeter said: “This year sees a number of notable military anniversaries including the centenary of the Battle of Gallipoli, the bi-centenary of the Battle of Waterloo and various other commemorations from both the first and second world wars.